With water temps usually around 58 degrees and cool mornings the fishing has not slowed down! The fall algae bloom has started however, you can still find clean areas to fish. Hot spots include: Leighton Springs from tight to the rocks out past the actual spring, above Alligator Point, Six Bays to the points off of the North Landing drop offs, and the North side of Sandy Point. 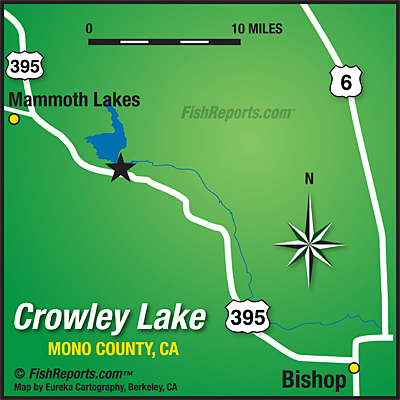 Closer to home, Big and Little Hilton are fishing fine, Crooked Creek has lots of stockers, with a big browns mixed in. Use Copper Tigers and Albinos early, then switch over to gray when you start to see a few bugs hatching.